For all construction machine and block building fans! 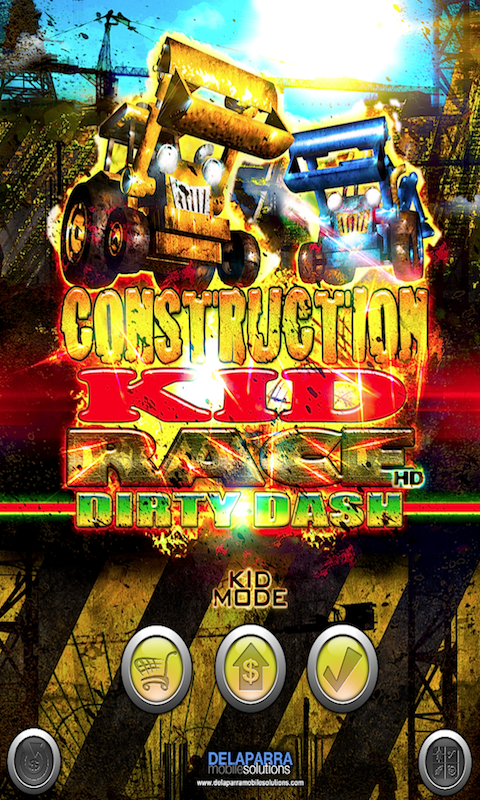 "A Construction Kid Race: Dirty Building Dash" A free racing game for kids and adults! A total jewel of race with friends! 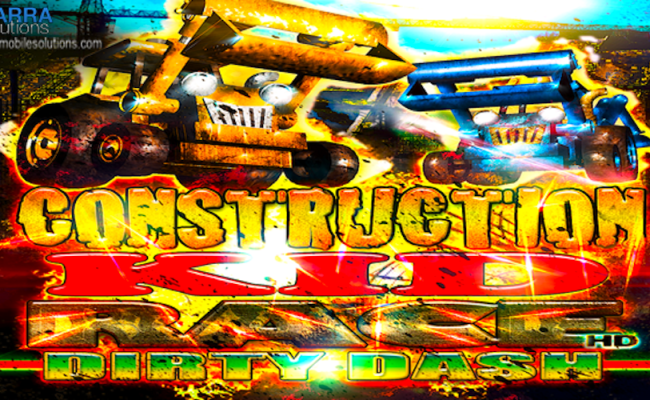 Welcome to the greatest and dirtiest race ever! 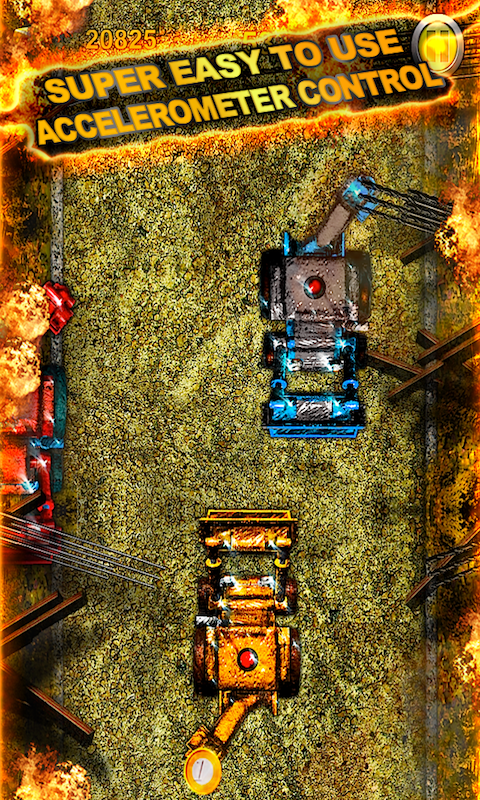 In this amazing game, you play as a big and tough, monster excavator, venturing in the extreme construction site and racing against other machines for glory! 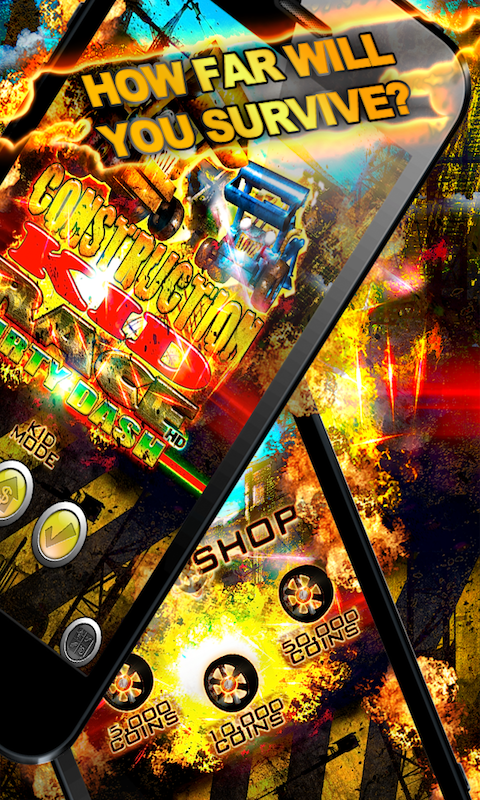 Compete with your friends in this fun and entertaining game to see who is the fastest construction machine in the world! 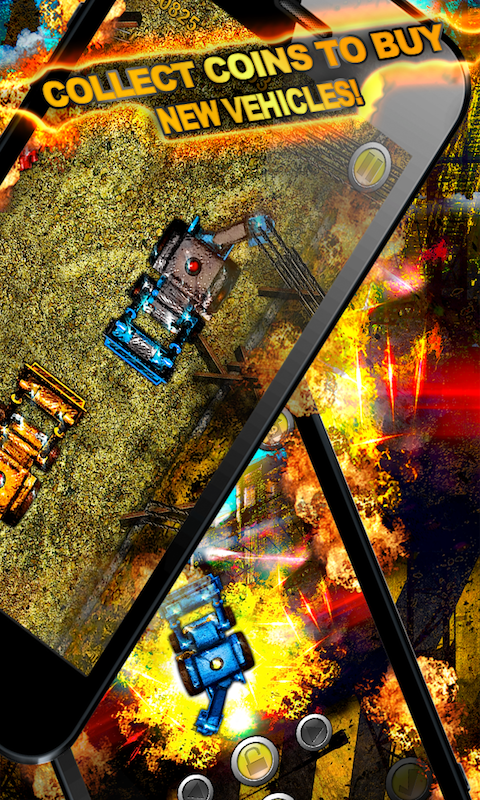 You can take advantage of your accelerometer controls and tilt your way through the dirt, collecting coins and going faster and faster. Note: This game is not multiplayer and competing with friends would mean everyone downloading this incredible free game and comparing scores.